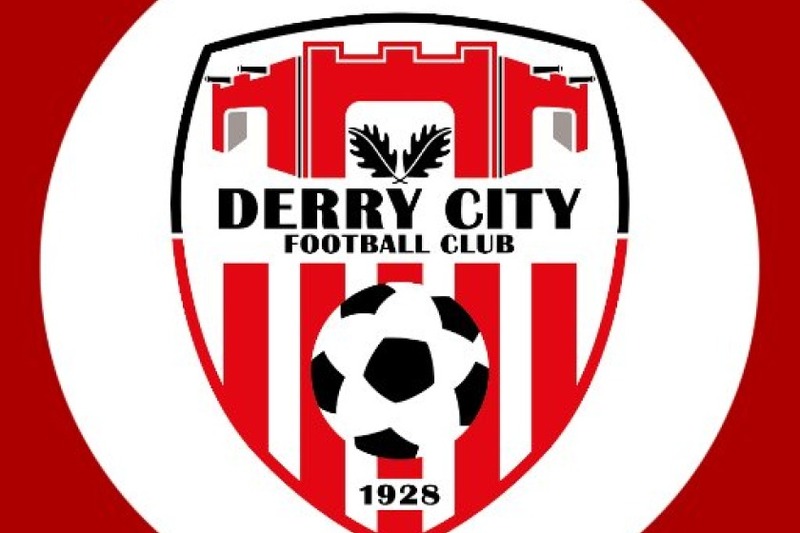 The Isle of Man Football Association have announced that Derry City will play the National team this month. The League of Ireland Premier League side are visiting the Island for four days as part of their pre-season preparations ahead of their opening league fixture of the season on February 15. As well as the game against the Isle of Man they will also train on the Island during their stay. 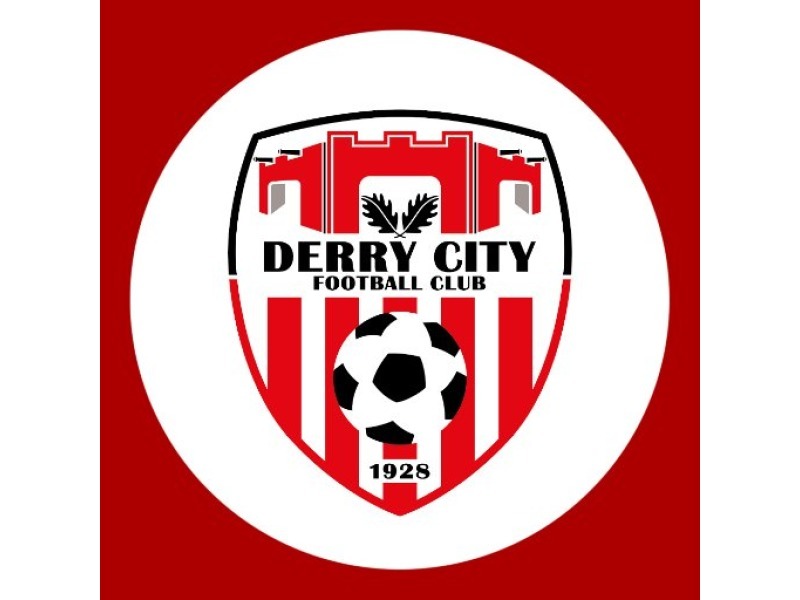 Derry City are twice champions of Ireland and are the current holders of the League of Ireland Cup. The fixture will take place at The Bowl on Wednesday 30th January.